" Hapiness doesn't result from what we get but what we give! " O Post de hoje resulta na insistência do meu homem ( e restante família ) para que o ( s ) ajude com a minha prenda de natal. Então percebi que a 10 dias deve haver muita gente a panicar com as suas compras de Natal. 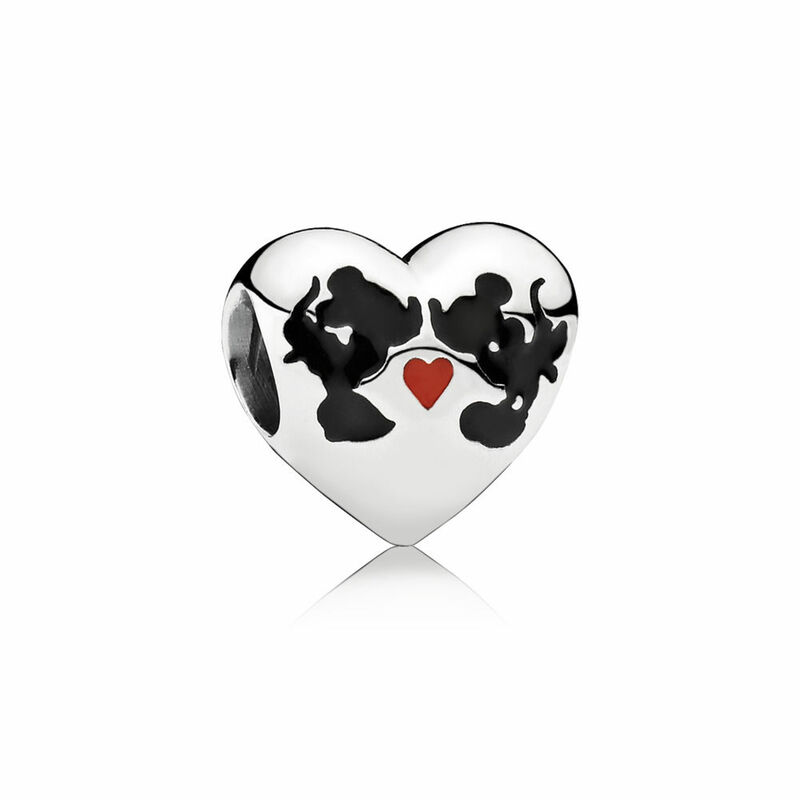 Adoro a colecção Birth Stones, infelizmente perdi os meus brincos e adorava tê-los de volta, juntamente com o anel. São simplesmente lindos. TIMBERLAND: depois de ter comprado as azuis, estou de olho atento nas botas cor-de-rosa. Super Amorosas! Um porta moedas da Cavalinho, a Cavalinho tem porta-moedas excelentes para mim... com montes de espaço para cartões, fotos,notas à frente e moedas atrás, mas sem o fecho nas notas, tal e qual como eu gosto. Acho que agora eles começaram a diminuir o tamanho das carteiras e eu não sou grande fã. 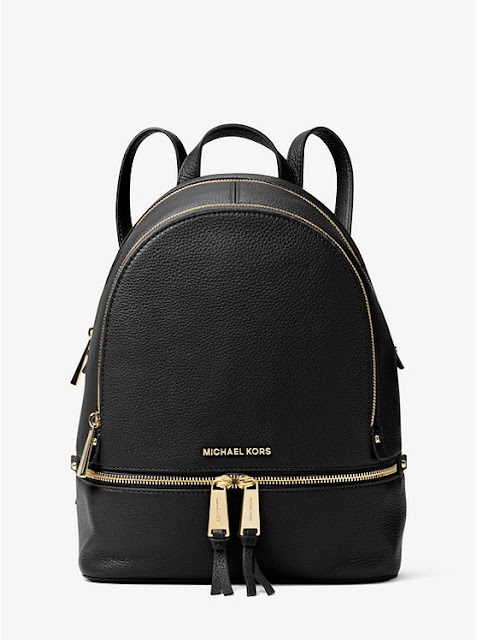 A MICHAEL KORS tem malas maravilhosas, estou apaixonada por esta mochila e por esta mala, ambas em promoção no site ingles, tem sido difícil de resistir! Um peluche gigante, qualquer mulher, minimamente apaixonada pela sua criança interior se apaixonaria por este tipo de peluches. Qualquer par de sapatilhas da Adidas fará as delicias de qualquer mulher que adore roupa casual, confortável e até mesmo um estilo urbano. 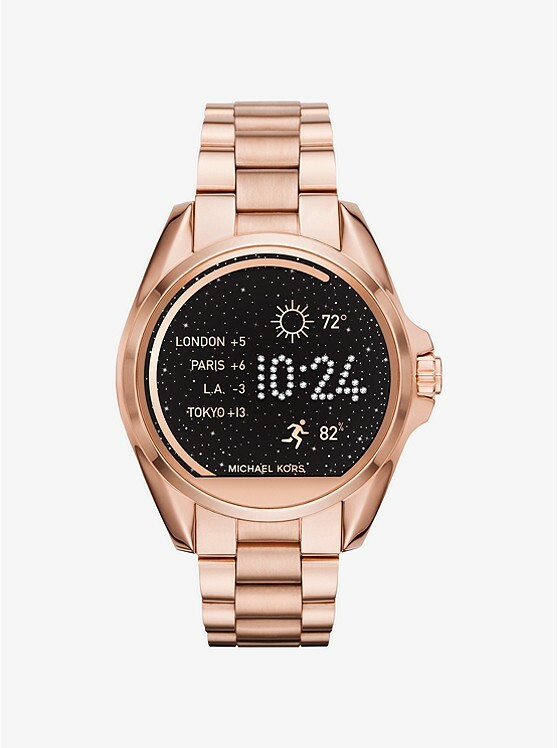 Smartwatch da Michael Kors é espectacular, e super giro para qualquer mulher que aprecie tecnologia, até eu o adoro, especialmente este golden rose. 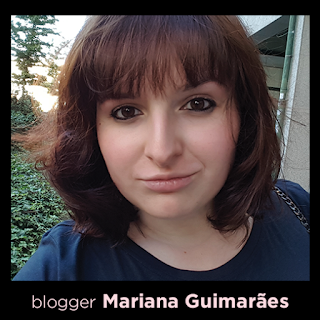 Uma viagem, um vale para um spa, um fim de semana, um curso (fotografia, desporto aquático, culinária) algo a dois, ELA vai adorar! Um perfume é sempre um presente seguro. Qualquer mulher adora sentir-se cuidada e um homem quer a sua mulher sempre cheirosa, não? 2 músicas juntas dão a melhor prenda de sempre... Anel da Tiffany & Co. 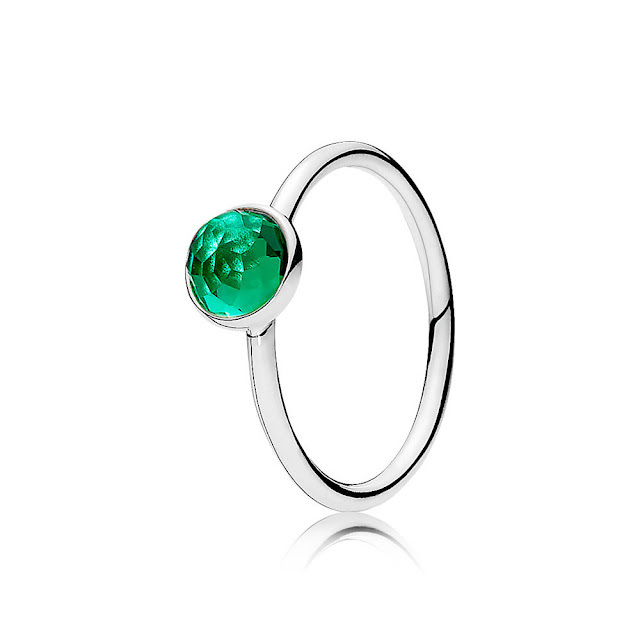 If you love her put a ring on her... + ALL i want for christmas is YOU = Best XMAS PRESENT EVER. Today's Post results from the pressure that my man ( and family ) to have some help with my Christmas gift. So I understood that are only 10 days left for Xmas and lots of people should be panicking about their Xmas shopping. 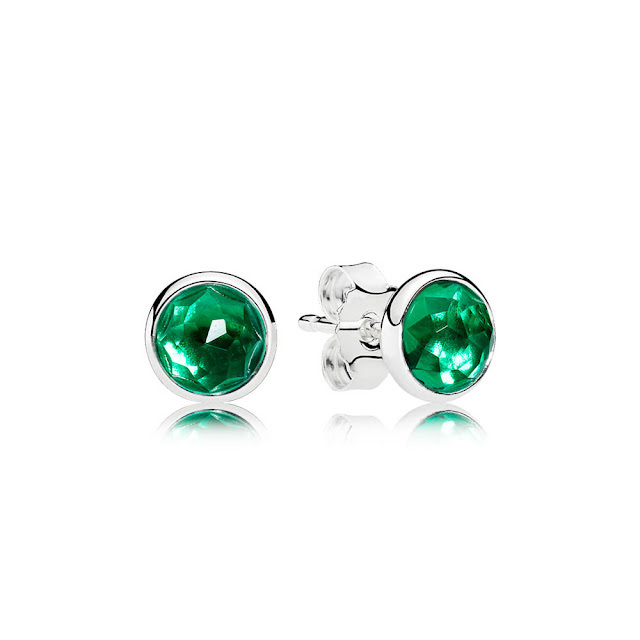 I love the Birth Stones collection, unfortunately I lost my earings and I would love to have new ones and You can add the ring. They are super cute. 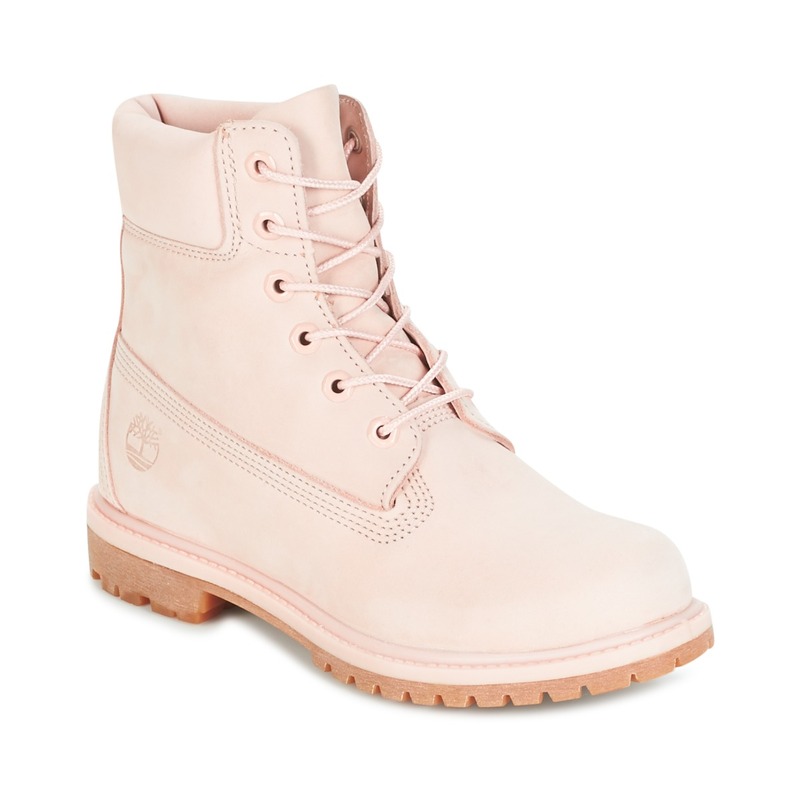 TIMBERLAND: after buying the blue ones, I am looking after the pink boots. JUST AMAZING! 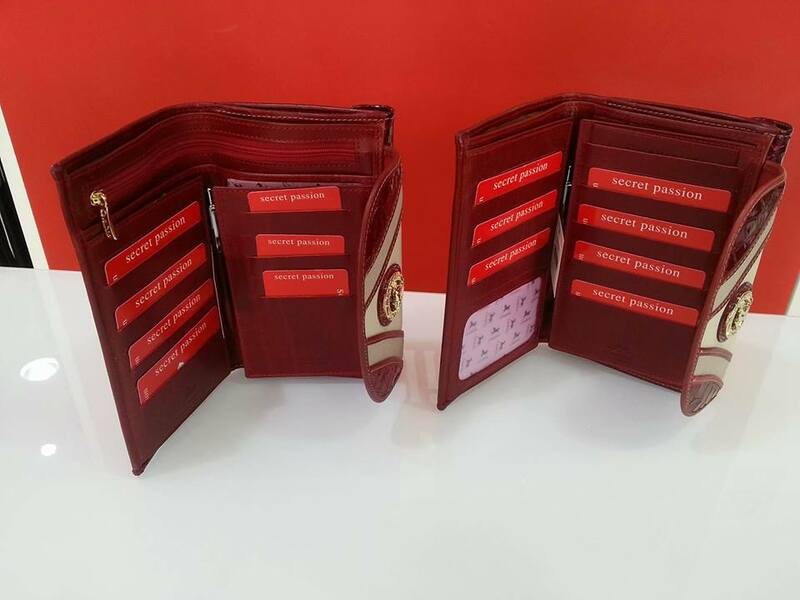 A wallet from Cavalinho, Cavalinho has the best wallets, at least for me, with plenty of space for cards, notes, photos, and coins in the back, but the one without the zipper, exactly like I love them, they are starting decreasing the space in the wallets and that freaks me out. 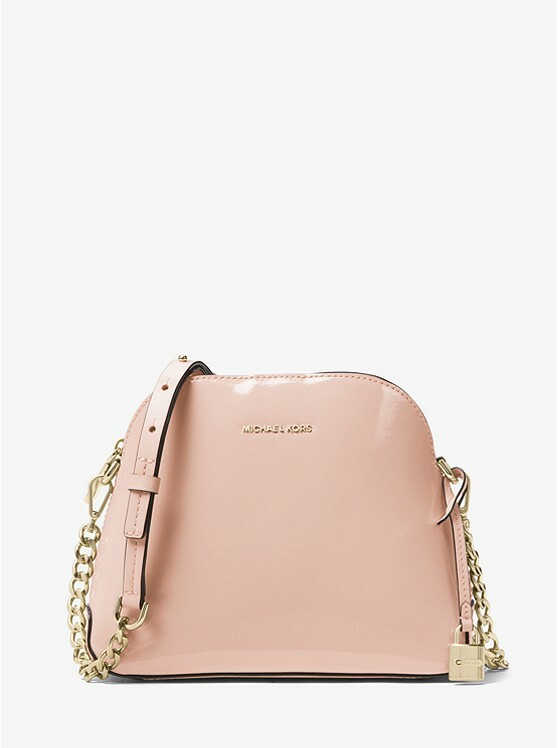 MICHAEL KORS has amaxing bags, I'm just in live with this black backpack and this pink handback, they are both on sale on the british website and is been hard to keep me away of the checkout. 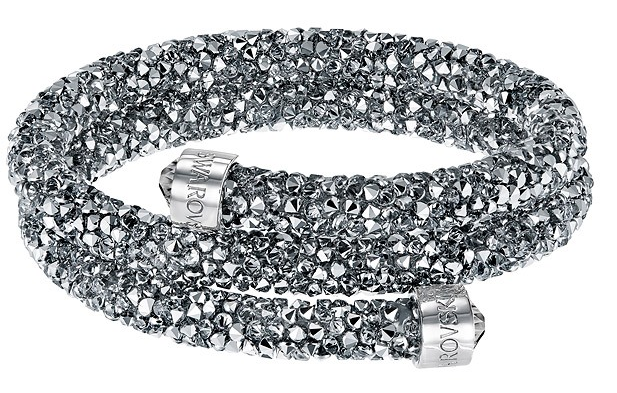 SWAROVSKI has a great bracelet that I really like, they have plenty colors, but this is my favorite. Pijamma from Miss Guided, Barbie collection. A big bear like the one that Raj buys to Bernadette, for every woman in love with her inner child. 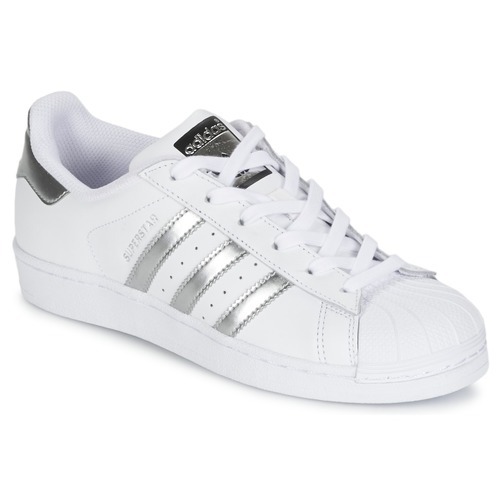 Any pair from Adidas will make the love off any woman that loves casual, comfortable clothes or even urban style. Smartwatch from Michael Kors is great and super cute for any woman that enjoys technology, I love this one in this perfect color: golden rose. 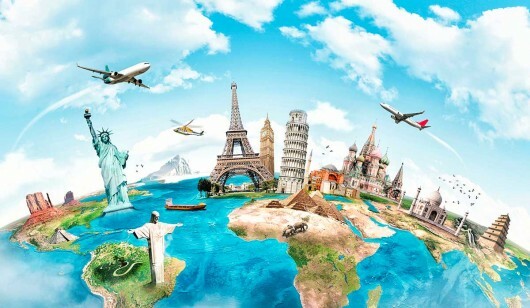 A trip, a spa period, a course, a weekend (photografy, aquatic sports, cooking) something for 2. She will love it! A perfume is always a good and safe present. 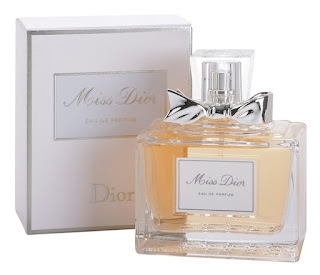 Any woman likes to cared and any men likes his woman smelling good, isn't it? 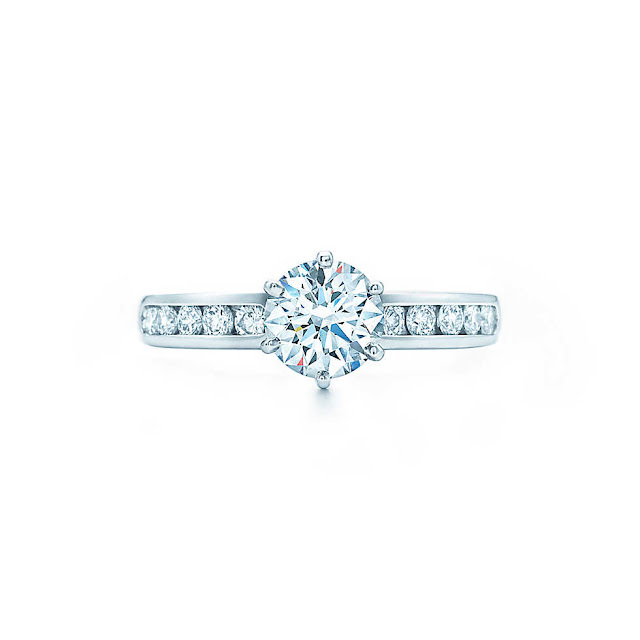 2 musics together give the best gift ever... Ring Tiffany & Co. 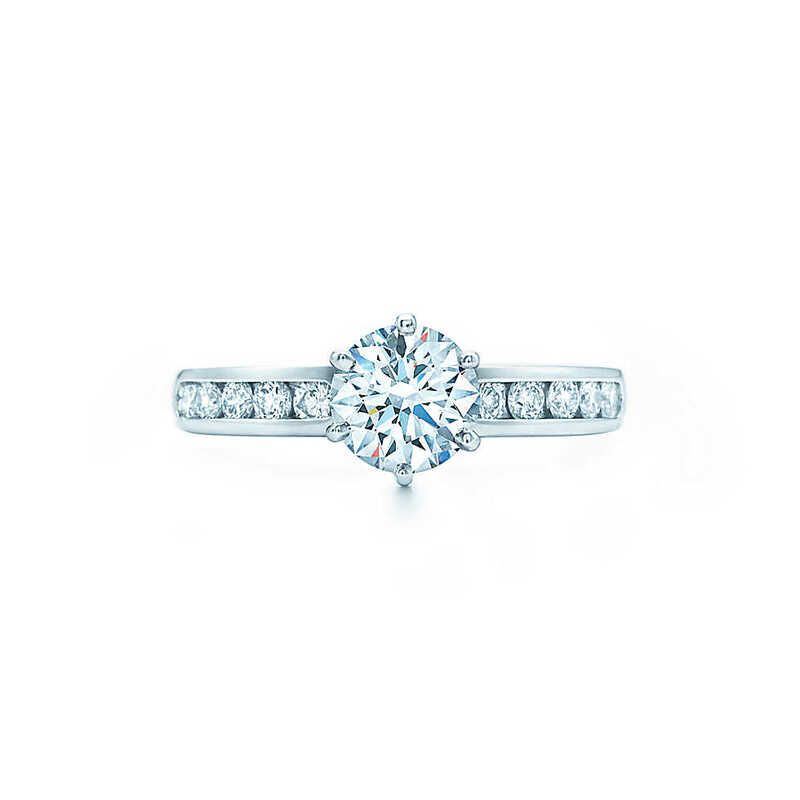 If you love her put a ring on her... + ALL i want for christmas is YOU = Best XMAS PRESENT EVER. Hi! 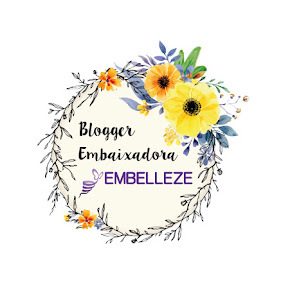 I' following your beautiful blog. Follow me on google+ too! Esse tênis da Adidas está lindo! por acaso são, todos eles! os adidas tb n m importava nada!! eheh, toda a gente adora os tenis da adidas! Ola, amei as suas sugestões, o tênis e o anel são incríveis. eheh, por mim podia vir tudo cá parar! ahah nao sou meiga a dar! Aiiii porque não somos milionárias?? 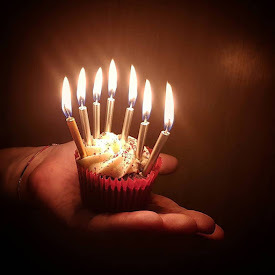 Do you have any points for rookie blog writers? I'd genuinely appreciate it.